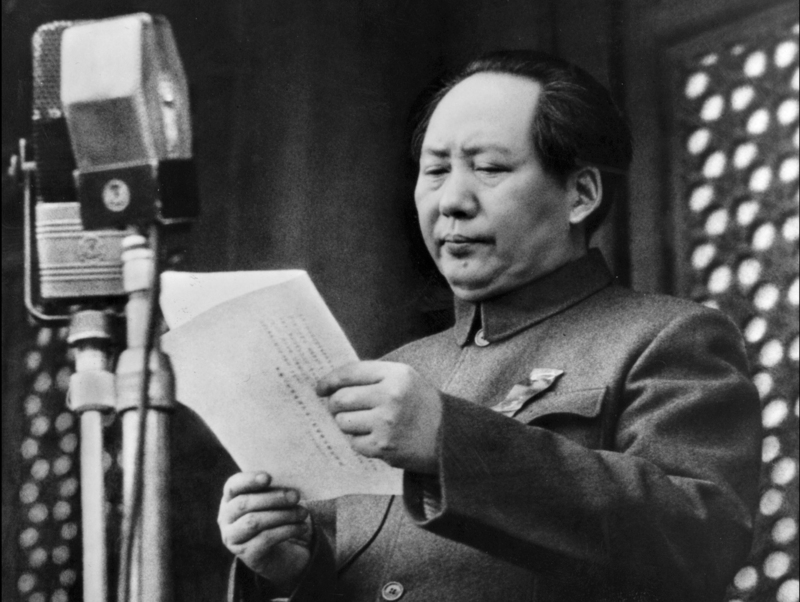 Mao Zedong proclaims the founding of the People’s Republic of China in Beijing on Oct. 1, 1949. 1. Tibet, Xizang Autonomous Region. 2. 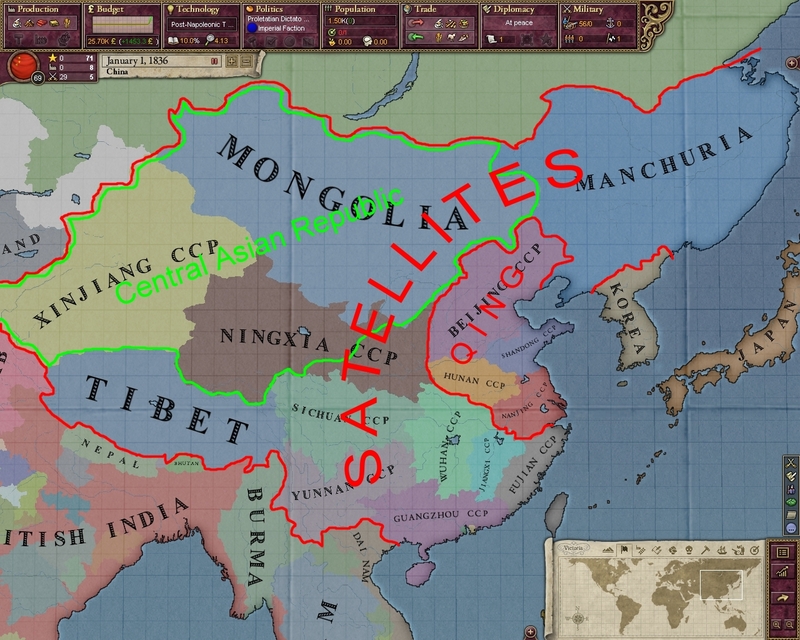 Sichuan Province(Szechwan, annexed Tibetan territory). 3. 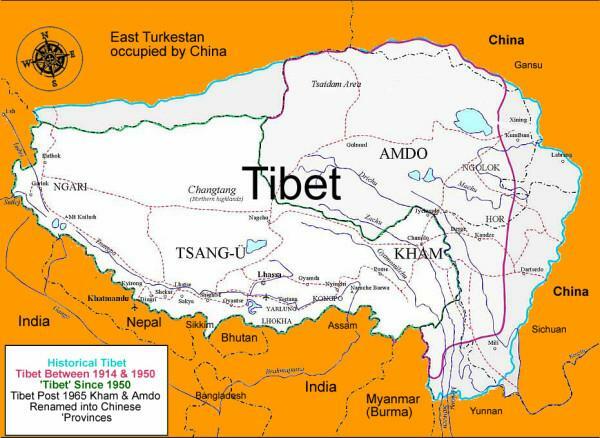 Qinghai Province(Tsinghai annexed Tibetan territory). 5. Inner Mongolian Autonomous Region(Nei Monggol). 6. Liaoning Province, Jilin Province(Kirin), and Heilongjiang Province(Heilungkiang) which together represent Manchuria. The problem of Red China’s Expansionism in South China Sea must be studied in conjunction with the above problems of annexed territory. The United States will not succeed in its efforts to address the problem of Red China’s land reclamation activities in South China Sea without resolving The Great Problem of Tibet. BEIJING — The United States and China held firm Saturday to deep disagreements over increasingly assertive Chinese activity in disputed areas of the South China Sea, as Beijing politely but pointedly rejected U.S. Secretary of State John Kerry’s push for it to reduce tensions. After meeting in the Chinese capital, both Kerry and China’s Foreign Minister Wang Yi stressed the importance of dialogue to resolve the competing claims, but neither showed any sign of bending in their positions over Chinese land reclamation projects that have alarmed the United States and China’s smaller neighbors. The U.S. and most members of the Association of Southeast Asian Nations want a halt to the projects, which they suspect are aimed at building islands and other land features over which China can claim sovereignty. “I think we agree that the region needs smart diplomacy in order to conclude the ASEAN-China code of conduct and not outposts and military strips,” Kerry told reporters at a joint news conference with Wang. The Chinese claims and land reclamation projects have rattled the region where South China Sea islands and reefs are contested by China and five other Asian governments and activities have led to clashes, accompanied by nationalistic protests and occasional serious diplomatic implications. The U.S. says it takes no position on the sovereignty claims but insists they must be negotiated. Washington also says ensuring maritime safety and access to some of the world’s busiest commercial shipping routes is a U.S. national security priority. China has bristled at what it sees as U.S. interference in the region and wants to negotiate with the ASEAN countries individually, something those much smaller nations fear will not be fair. In one disputed area, the Spratly Islands, U.S. officials say China has reclaimed about 2,000 acres of dry land since 2014 that could be used as airstrips or for military purposes. The U.S. argues that man-made constructions cannot be used to claim sovereignty. Despite the clear disagreements over the South China Sea, Kerry and Wang said they were on track to make progress in other areas, notably on climate change, the fight against violent extremism and preparations for the next round of the U.S.-China Strategic and Economic Dialogue in June and Chinese President Xi Jinping’s visit to Washington in September. They expressed pleasure with their cooperation in the ongoing Iran nuclear talks, their solidarity in trying to denuclearize North Korea and combat diseases such as the deadly Ebola virus. Kerry will wrap up the China portion of his Asia trip in meetings with Xi, Chinese State Councilor Yang Jiechi and the country’s top military officer. On Sunday, Kerry heads to Seoul where he will be meeting senior South Korean officials and deliver a speech on cyber security and related issues. Kerry will return to Washington after delivering a speech on a proposed Trans-Pacific trade agreement in Seattle on Tuesday.